For the last 3 years our video production team have been enjoying making some pretty wonderful films with our Canon c300. But the c300 addressed a great many of these gripes! We had wonderful latitude, decent audio, we could use our lovely canon lens set – including our C-NE primes. It had the same lightweight benefits so we could sling it around the world in all kinds of tough locations. 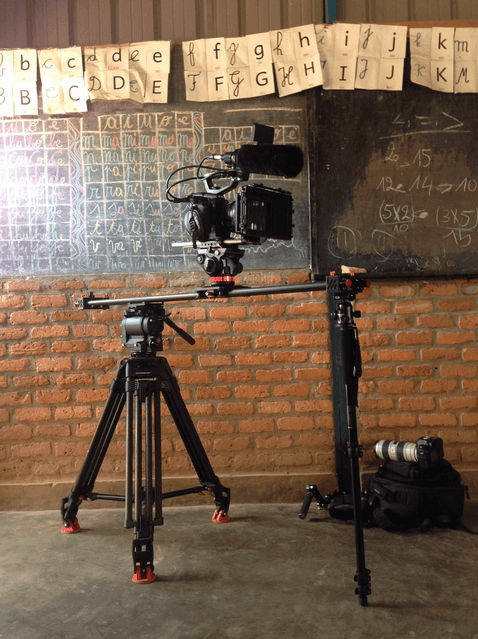 It was robust and could handle shoots in up to 50 degrees (Dubai…), ridiculously humid climates (Bangladesh…) or crazy dusty environments (Burundi…!) and with handy features like its waveform monitor you knew you could trust that what you were filming was gonna look great! It’s true, in my humble opinion, that our portfolio has never looked so beautiful. However… it’s been 3 years and things have moved on. I’ve found myself feeling limited by it’s modest 8bit 50mbps codec. The fact that we bought the EF mount version now means that every time I want to use stunning PL glass (such as the Leica summicron C or the lovely Cooke S4i set) I need to hire in something else. Not being able to get decent slow motion at full HD. Not being able to shoot at higher resolutions if I wanted to. But for us it was time for a change here at Contra. We didn’t want to be using the same camera as most of our competition, we wanted to be better! We wanted to keep up with the newest tech, the latest image capturing toys – the next big thing. There are now a HUGE amount of options! So I started my journey to find my new camera. I started off with cameras that were quite affordable – like the Blackmagic Production camera. Bleagh… I found its form factor to be very annoying for our day to day video production. 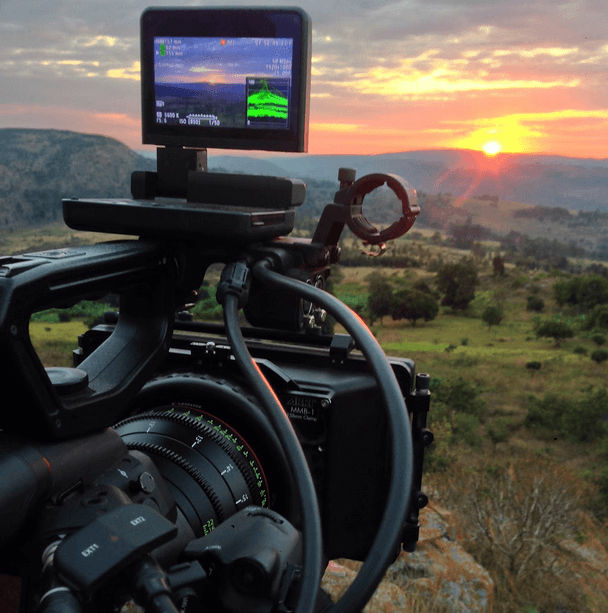 We looked at options like the Blackmagic Ursa, the AJA Cion even the new Sony FS7. 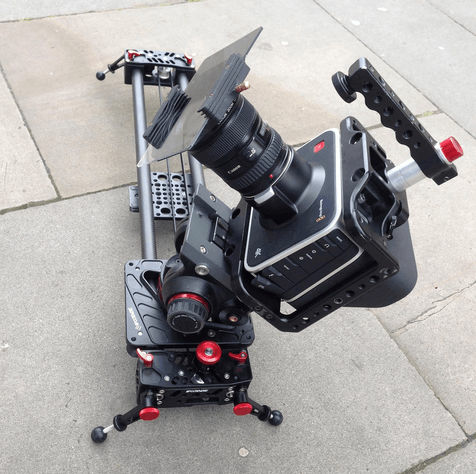 We then weighed up the slightly more pricey cameras such as the c500, the F5 and having used the Red Scarlet a fair few times that was also an option. What is undeniable is that all of these cameras are very interesting products and all offered technical improvements that, on paper at least, would give us more options to play with than our trusty c300. However… they all had big problems that I couldn’t live with. 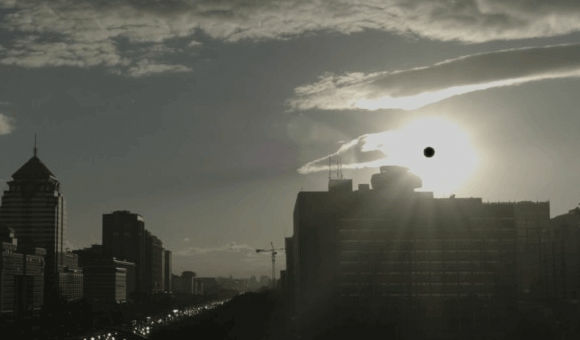 For example, the Blackmagic has the annoying fixed pattern noise or the black dot issue. The Cion seems to only be PL mount so I couldn’t use my EF glass (correct me if I’m wrong!). The c500 only seemed to be an improvement if we slapped recorders to the outside and spent a fair amount of money pimping it out. What did Sony have to offer? I dunno. They just don’t blow me away. So we ended up with a shortlist of 3 cameras. We needed to go up a gear. We needed to take a step up to the cameras that did seem like a tangible improvement and that would give us a noticeable lift in perceived if not technical image quality. It came down to the Sony F55, the Amira and the new Red Epic Dragon. Three beasts. Three heavy weight, hard hitting, punch packing BEAUTIES of cameras. This suite of articles represents my decision making process. Also the impact these cameras might have on our in house video production team and workflow. It’s worth noting that my thoughts are not particularly scientific nor necessarily that educated so if I’m wrong or inaccurate or you just disagree… that’s totally cool! Feel free to leave a note at the bottom and I welcome the discussion!